I am a local realtor that has lived in Mobile all my life. I bought this house because I like the Historic district and everything that goes with it. Sit on the porch during Mardi Gras and watch the parade go by at the corner. It is so close to so much I like to do. Restaurants, bars, entertainment districts are just a short walk. We spend everyday that we are there on the front porch. It has a wonderful swing and plenty of seating under the 100+year old oaks. We are downtown Mobile about 9 blocks from the riverfront. The home was awesome and very convenient for all of our needs. Thank you Donnie for making my Dads birthday amazing. Comfortable, spacious, soulful & well maintained. Donnie was very responsive to issues. We had 3 couples and a kid, and everything worked out perfectly. Would stay stay here again for sure. Highly recommended. I had a wonderful time!!!! Everything was wonderful. I was looking to come back on the 4th of March of next year and it's already booked. How sad!!!!!! Perfect home away from home. Mary thanks for staying with us. Please try another date soon. It is available on the 5th! Great house in great location with great front porch. Convenient to all downtown restaurants and attractions. Very comfortable. Mornings drinking coffee on the front porch and watching the world go by on Government Street is what you do in Mobile. That is my favorite thing at "909"
House was clean and well maintained. Donnie was very attentive and very helpful to any requests we had. We would definitely stay there again next time we visit Mobile. House was terrific. Wonderful access to great Churches, restaurants, and historic sites. Would stay here again - highly recommend! 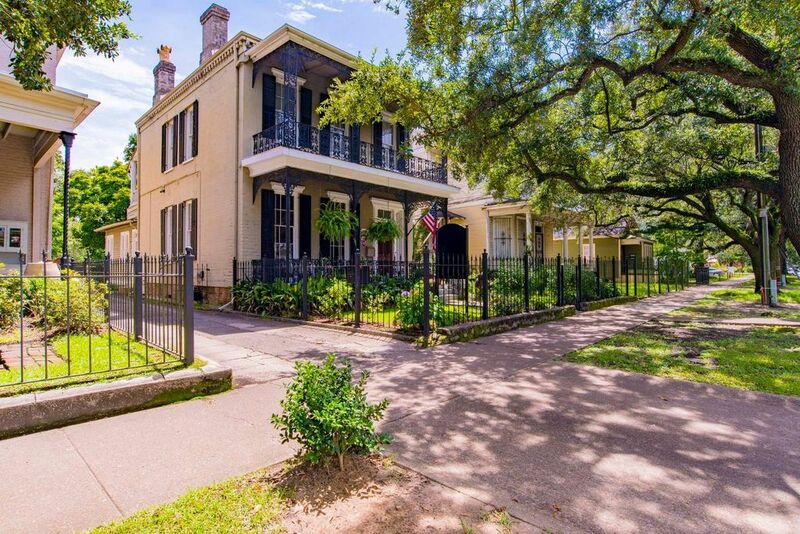 This large home is located in the beautiful Oakleigh Historic Garden District. A great walking and biking neighborhood.